PRactical MAterial - computational-seismologys Webseite! 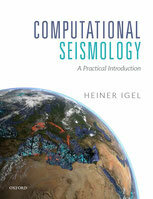 Substantial electronic supplementary material is made available through the seismo-live platform in the category "computational seismology". The Python-based Jupyter notebooks contain sample codes with exercises for all of the numerical methods discussed in the book: 1) finite-difference method, 2) pseudospectral method, 3) linear finite-element method, 4) spectral element method, 5) finite-volume method, and 6) discontinuous Galerkin methods. In addition some basic ingredients of numerical methods (e.g., numerical integration, interpolation, differencing) are also available. 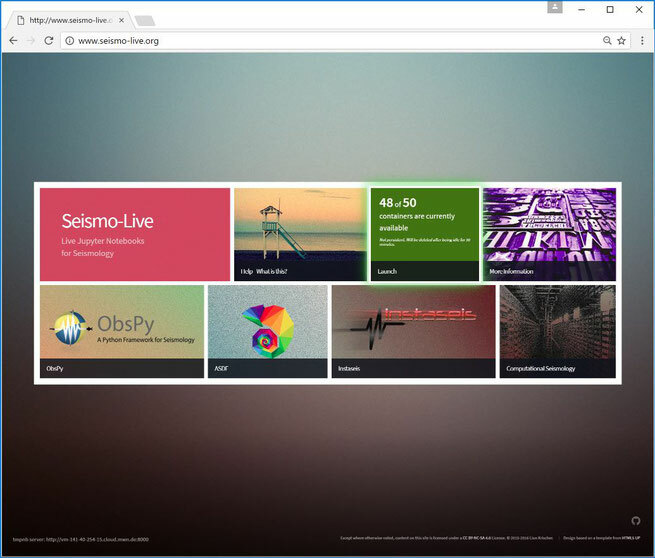 Many solutions to the computer practicals are given on the seismo-live platform.